Oceatec team has assisted a fish processor to valorize the swim bladder of its black sturgeon. This organ is usually discarded as offal during the fish evisceration. 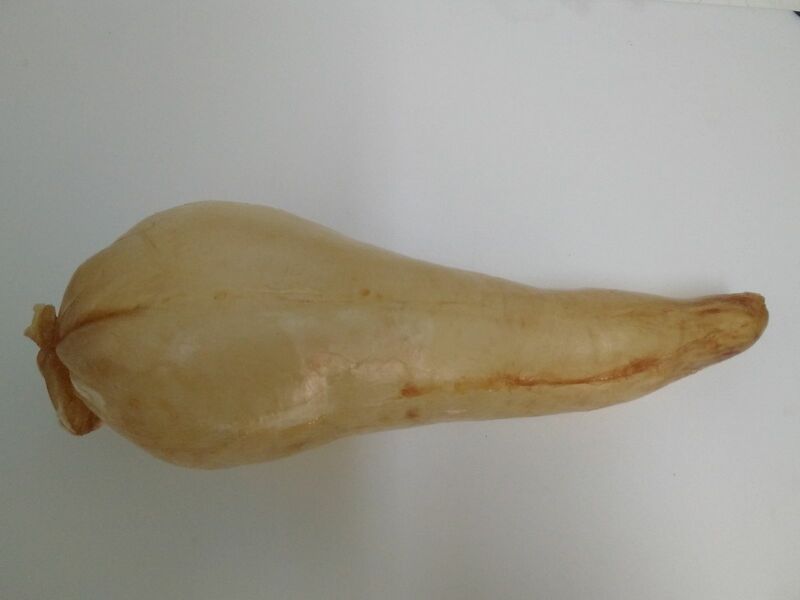 The fish swim bladder has a value on the Asian market where it is also known as fish maw. Oceatec project manager developed a unique technique to dry the bladders in small production volumes that keeps the original form of the organ and therefore provides an added and more important value to this product on the market. Oceatec can assist you in the development of new products from residue valorization and from co-products of fish and seafood processing. Our team will identify or will develop the right process to successfully bring your products into production.